NUR-SULTAN. 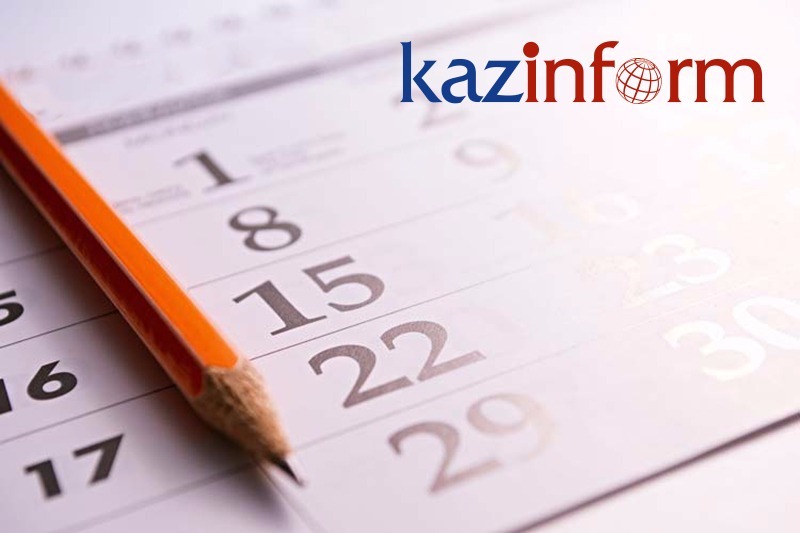 KAZINFORM - Kazinform's Timeline is the one-stop shop where you can learn about historical events for the 17th of April. 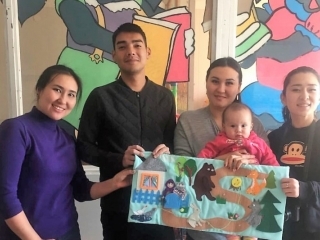 See what notable events happened throughout Kazakhstan's history on April 17.
International Coffee Day promotes and celebrates coffee and baristas around the world. It is marked not only by the countries producing the delicious drink but also by those consuming it. World Hemophilia Day was first celebrated in 1989. The 17th of April was chosen in honor of Frank Schnabel's birthday, the founder of the World Federation of Hemophilia. The first issue of Niva Magazine founded in late 1990 in Tselinograd (now Nur-Sultan) was published in 1991. Writer and poet Vladimir Gundarev became its Editor-in-Chief. 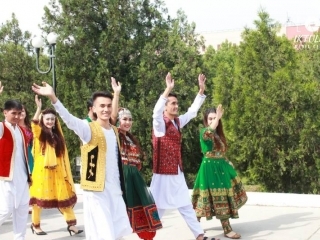 The magazine preserved and developed traditions of multinational Kazakhstan. Well-known poets, scientists, artists of Kazakhstan, Russia, CIS countries contributed to it. In 2003, the International Council of the Organizing Committee of the International Olymp Contest made a decision to award the First President of Kazakhstan, Nursultan Nazarbayev, the title of the laureate of the International Prize for his contribution to the CIS development. One of the biggest concert halls in Europe, Royal Albert Hall hosted the premiere of Welsh composer Karl Jenkins' Tilep which was composed through the request of Kazakhstani businessman and philanthropist Sapar Iskakov in 2006. The First President of Kazakhstan, Nursultan Nazarbayev, was honored with the title of Honorary Citizen of the Hainan province (the People's Republic of China) in 2009. 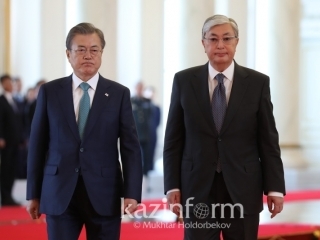 Nursultan Nazarbayev was given the certificate confirming his status and the Key of Friendship. Kazakhstan and the Republic of Surinam established diplomatic relations in New York in 2013. During the meeting in NYC, the Ambassador of Surinam noted that his country closely follows Kazakhstan's achievements in foreign policy and supports its international initiatives spearheaded. The borders of Almaty city was changed on this day in 2014. A part of Almaty region area - 23,200 ha - was featured into the area of the city. A spacecraft mission control research center was unveiled at the Satpayev Kazakh National Technical University in 2014. 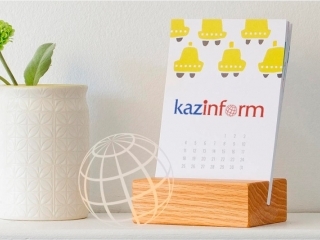 The first fair of Kazakhstani producers was held in the Russian city of Tyumen in 2016. 21 enterprises from North Kazakhstan region showcased their products at the exhibition. Akan Satayev's A Road to Mother drama was named the Best Central Asian film at the 6th Ak Ilbirs National Film Awards in Bishkek in 2017. The traditional tent dwelling of Central Asian nomads, the yurt, was installed in Los Montes de Toledo in Central Spain as a donation by the First President of the Republic of Kazakhstan Fund to the Carmen Arnau Muro Foundation in 2017. After defeating American Tyson Nam at the Fight Night Global 86 in 2018, Kazakh MMA fighter Zhalgas Zhumagulov become one of the top 5 flyweight MMA fighters in Europe.